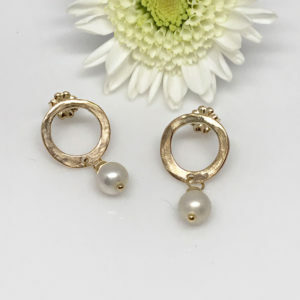 Sweet hearts for your sweetheart, or treat yourself to these petite gold earrings. 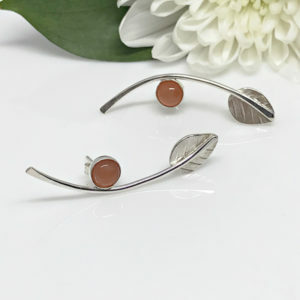 You'll love these petite heart stud earrings especially if your style is more simplistic and understated. Pretty little hearts for yourself or that sweet little girl in your life or better yet, both. 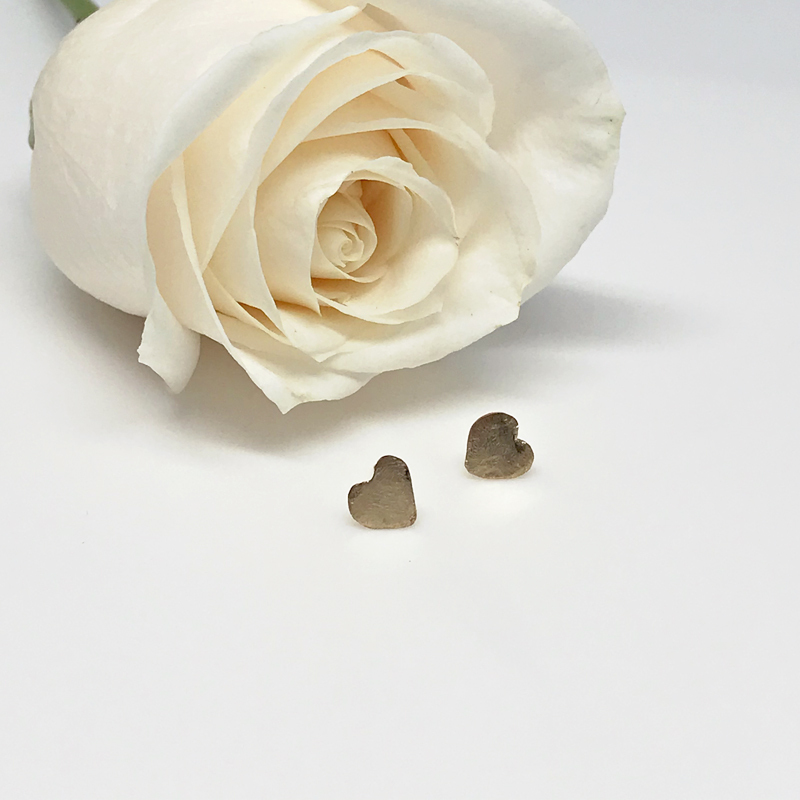 Dainty gold heart stud earrings. 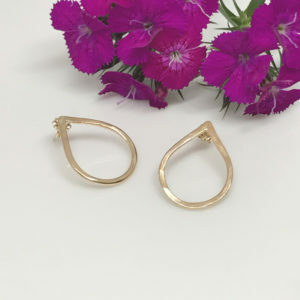 Bring out your “girlie” side with these petite gold filled heart earrings. So very pretty and so very feminine. Hand cut and textured from gold filled metal. Because of this, there will be slight variances to each heart. This make each one truly unique. Like snowflakes, no two are exactly identical. 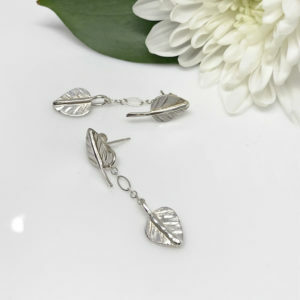 If your style is more minimalist, these are perfect for you. They’re great for little girls as well because they’re so petite. Try pairing them with my heart bangles, necklaces or rings.